1. 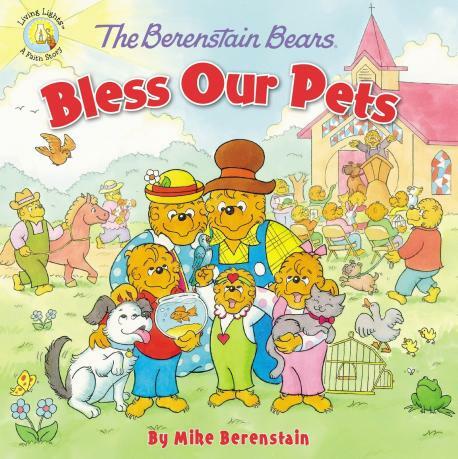 Are you familiar with artists/authors Stan and Jan Berenstain? 2. 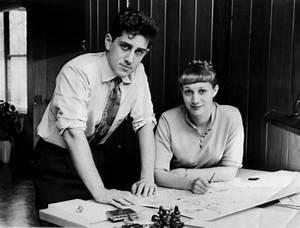 Did you know Stan and Jan Berenstain wrote an autobiography about how their career as authors and artists got started? 3. Have you ever watched any of The Berenstain Bears animated series/TV specials? 4. Have you ever read any of the original Berenstain Bears books? 5. 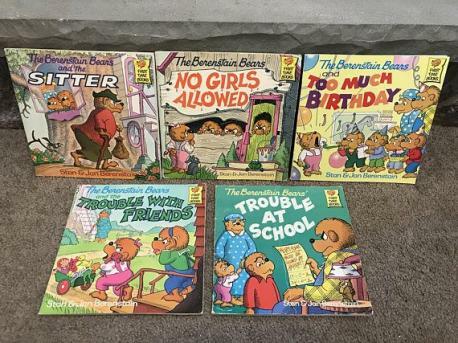 Did you know there is a book series called Berenstain Bears: Living Lights by their son, Mike Berenstain, which has faith-based themes in each book?